Need some help finding the right Personal Trainer for you? 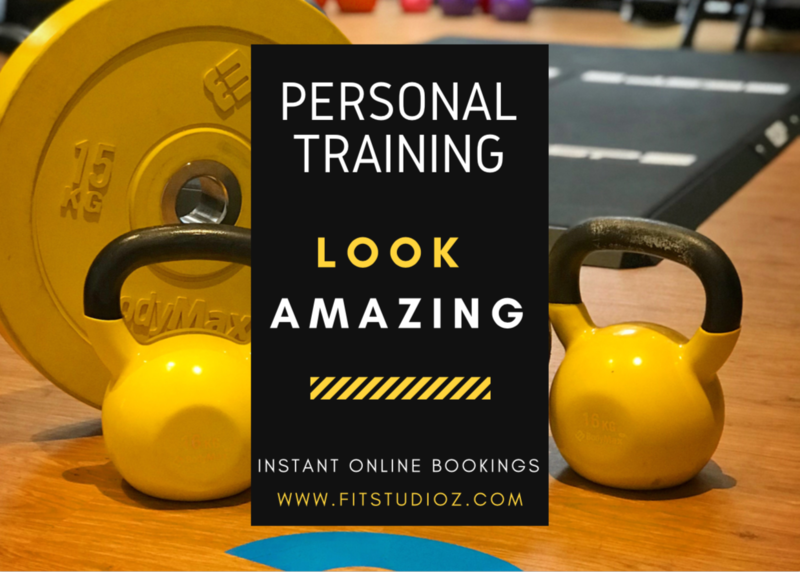 What are you looking for in a Personal Trainer? Do you prefer a male or a female trainer?